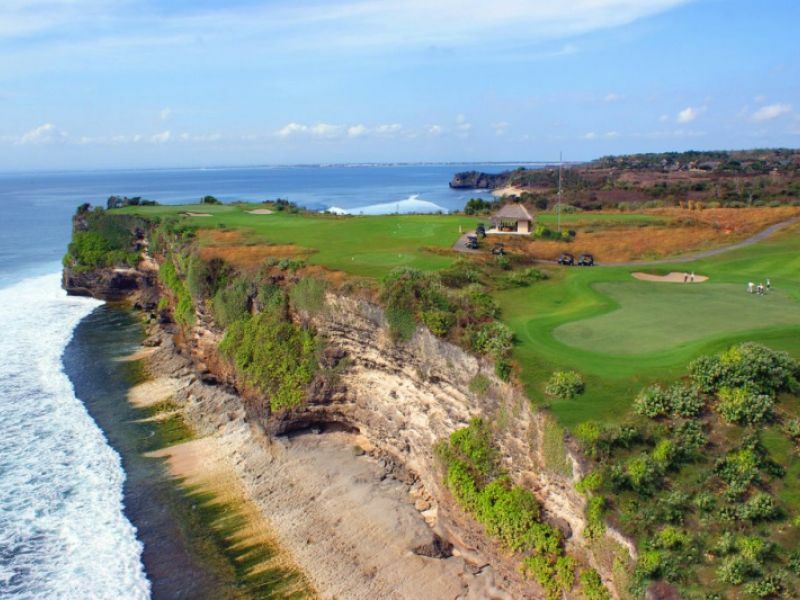 New Kuta Golf is located within the Pecatu Indah Resort grounds, perched above a limestone cliff, overlooking Dreamland and Balangan Beach. 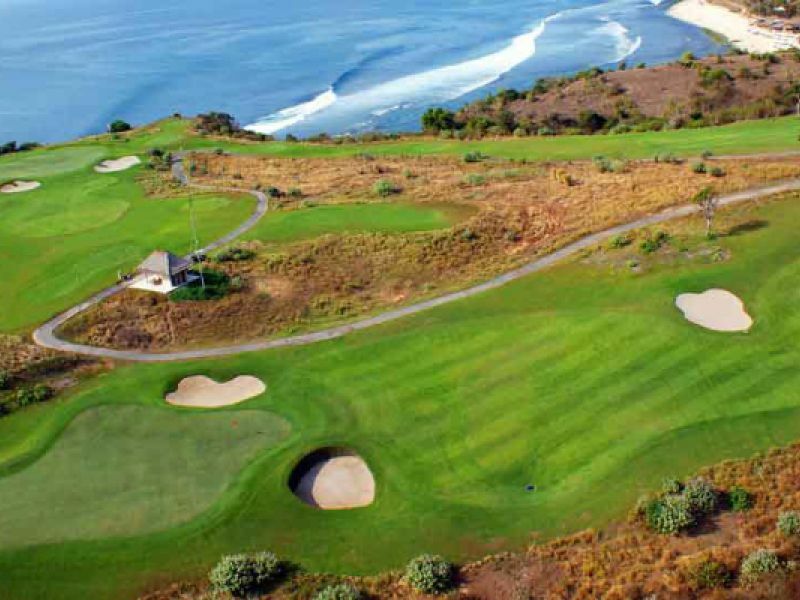 It is a championship standard course and the first links style layout in Indonesia. 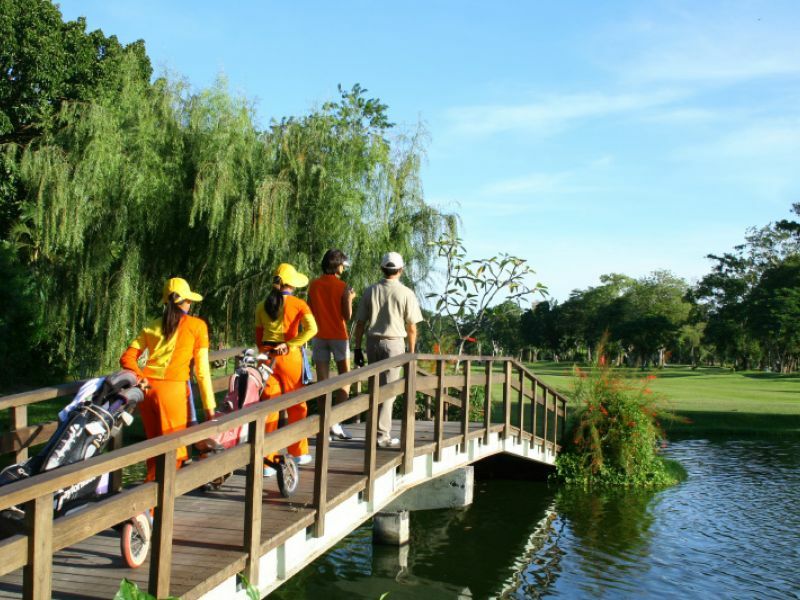 The course will challenge both the low handicapper and reward the novice. 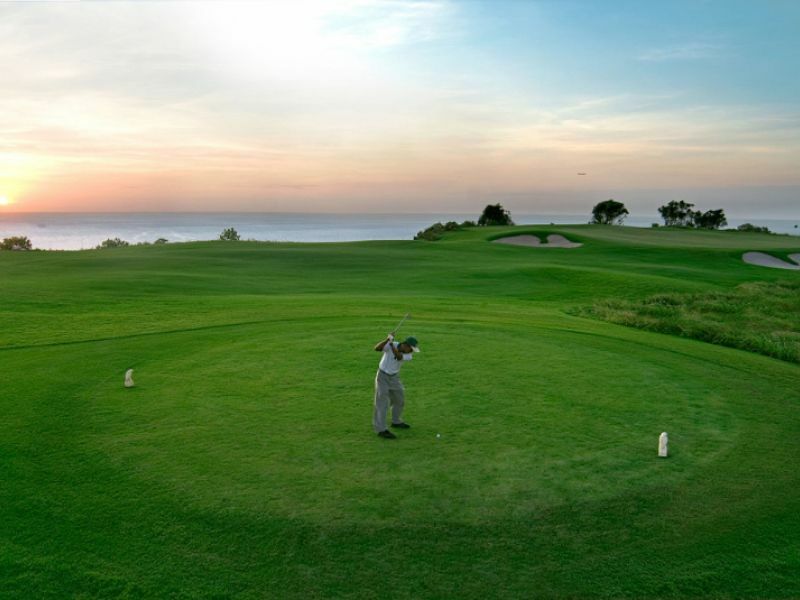 With five sets of tees, there’s enough variety to ensure a satisfying experience for all skill levels. 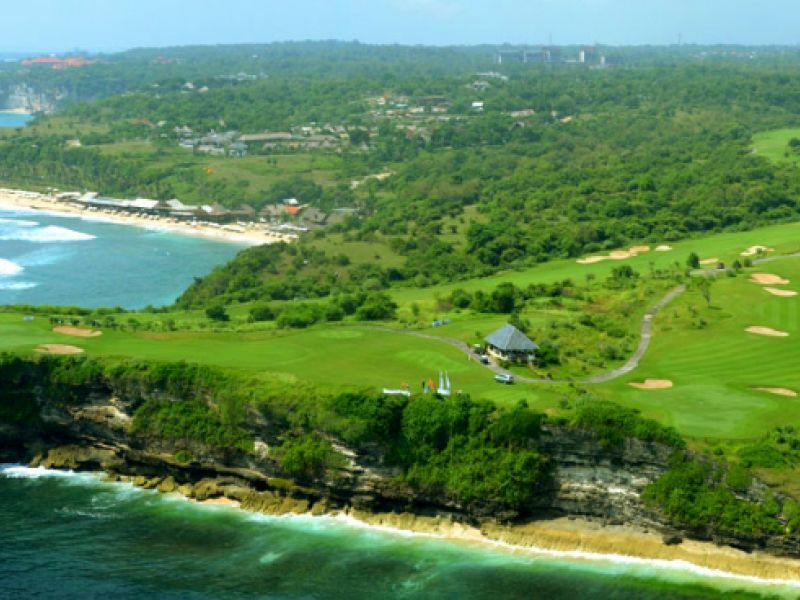 I come to play at New Kuta Golf every time visiting Bali. 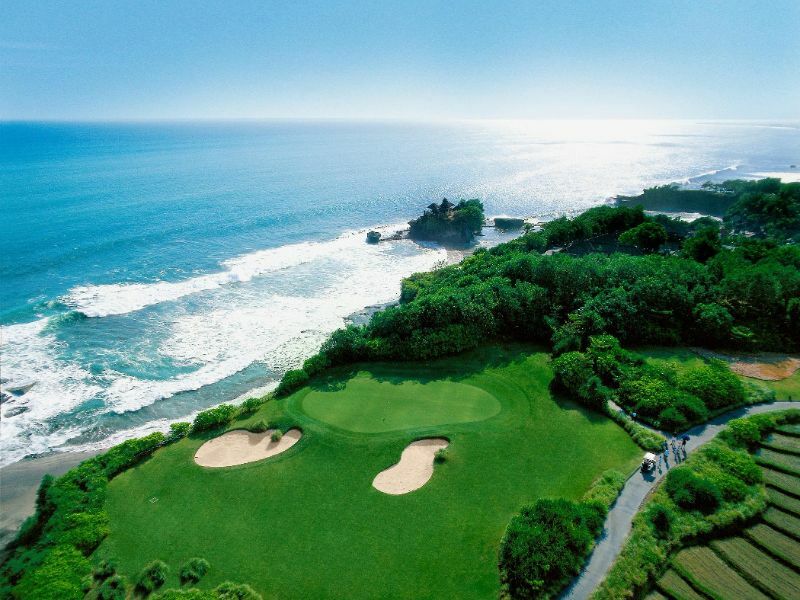 New Kuta Golf is one of the famous golf courses and many tournaments are held throughout the year. When I booked this time, it was really crowded on the day. I suppose to check it before booking, though. 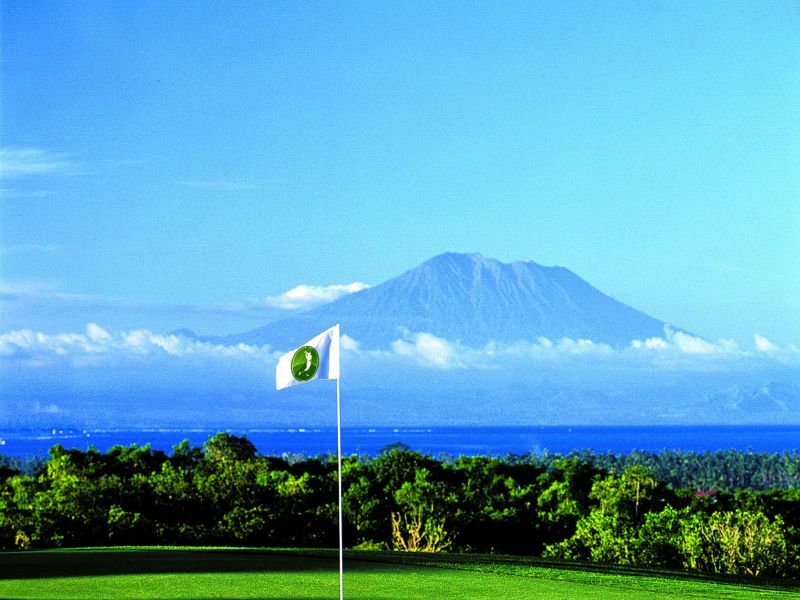 I like caddies in New Kuta Golf, I like playing golf in the great view. I'll come back again, thank you!! It is windy and difficult course, but it is enjoyable golf course. 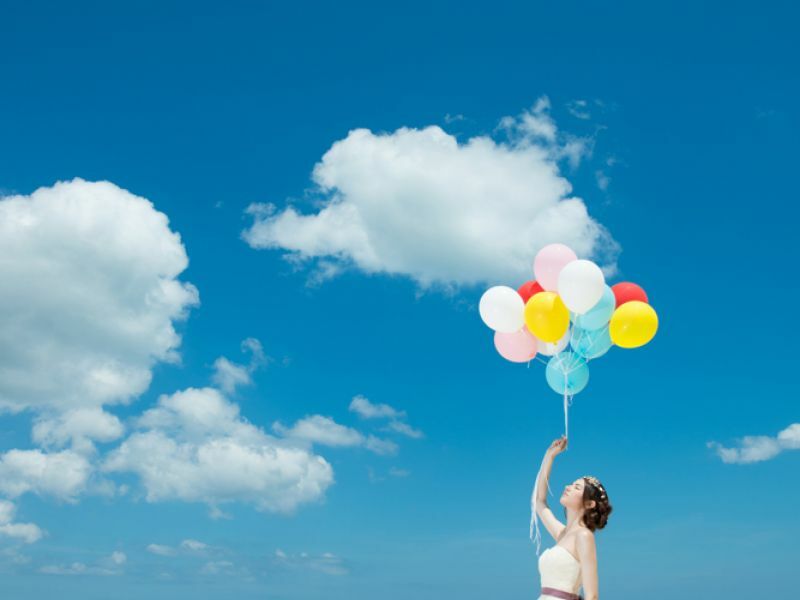 You know, the Indian Ocean is beautiful and Dreamland is also great place to visit. 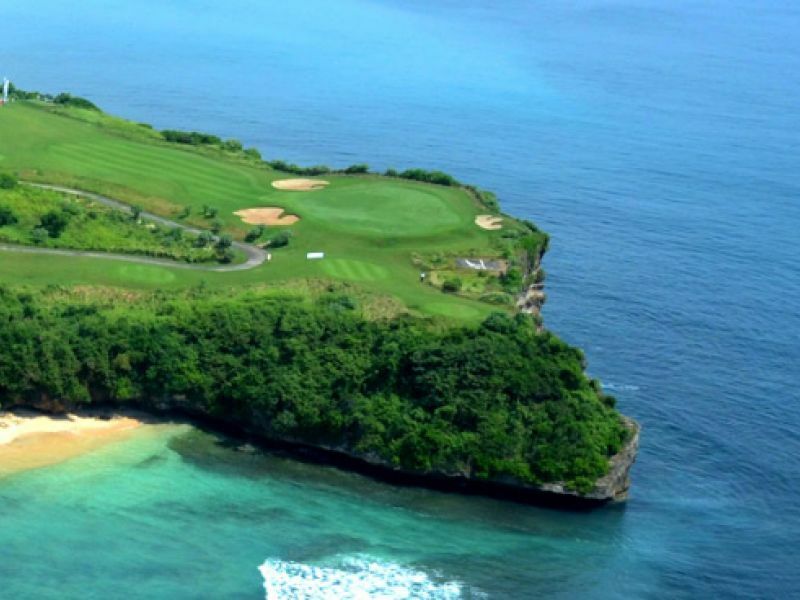 They have accommodation, so it is good idea to stay there and play golf from early morning, then! Includes tax, caddy and cart fee. Includes tax, caddy and cart fee. Tee-off time is 3:00 pm. 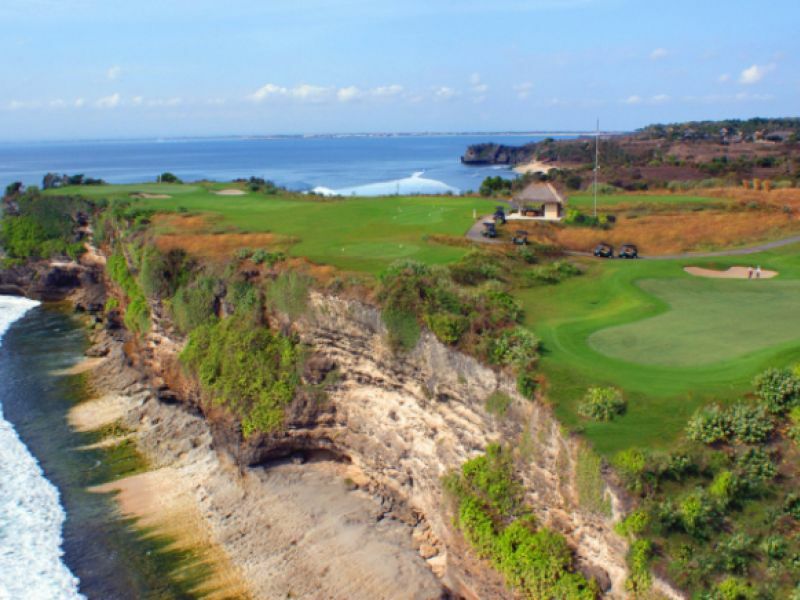 Free transfers available in the Jimbaran and Nusa Dua area.